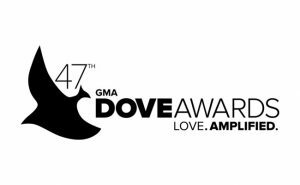 NASHVILLE, Tenn. (August 10, 2016) – The Gospel Music Association (GMA) announced today the nominees in 44 categories for the 47th Annual GMA Dove Awards. 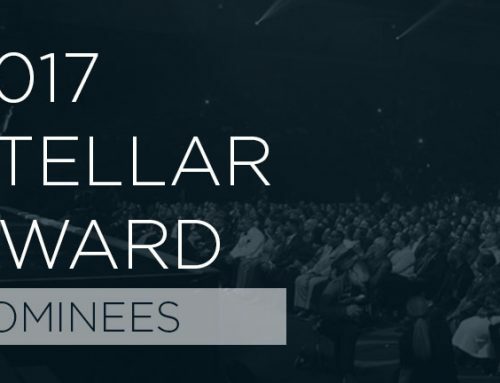 The awards show will take place on Tuesday, October 11, 2016 at Lipscomb University’s Allen Arena in Nashville at 6:30 p.m. CST. 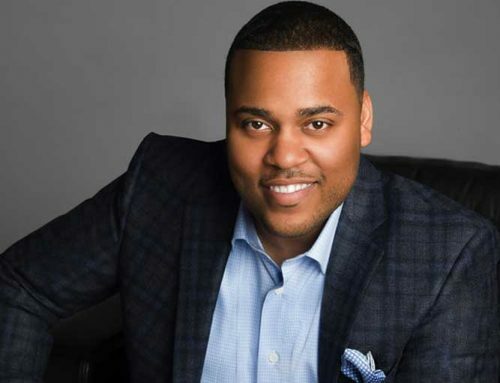 Trinity Broadcasting Network (TBN) will exclusively air the awards show on Sunday, October 16, reaching over 100 million viewers in the U.S., plus global and multi-platform distribution. Voting for the final winners will run August 23 through August 30. 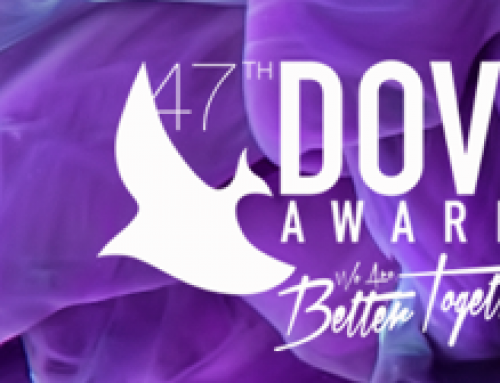 To see the full list of nominees, visit the Dove Awards website here. 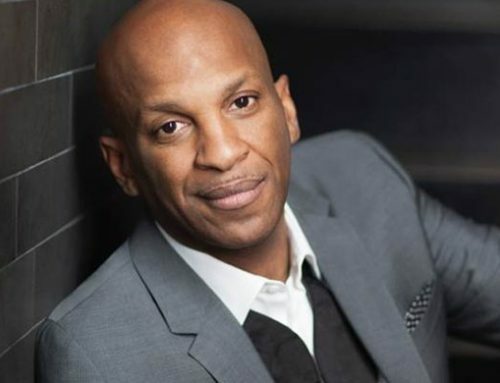 GMA executive director Jackie Patillo, artists CeCe Winans and Jason Roy (Building 429) and radio personalities Wally from WAY-FM and Doug from the “Family Friendly Morning Show” participated in the nominee press conference from the campus of Lipscomb University.